This inspired backsplash for kitchen design marries two gorgeous tiles to create a stunning backdrop suitable for any home. 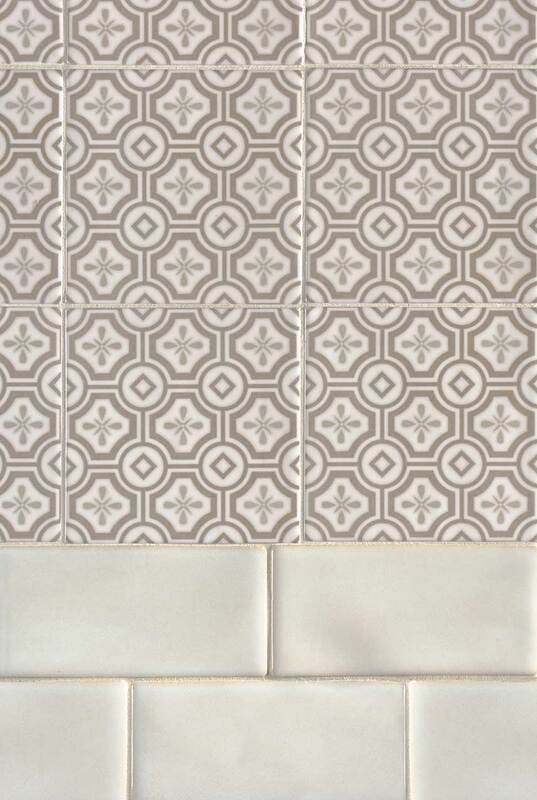 Our Kenzzi Leira backsplash tiles feature a warm, contemporary pattern that is anchored by our Antique White Subway tiles in this design duo. Together, they create a dynamic installation that partners beautifully with a wide range of contemporary and modern slabs and tiles in our inventory.